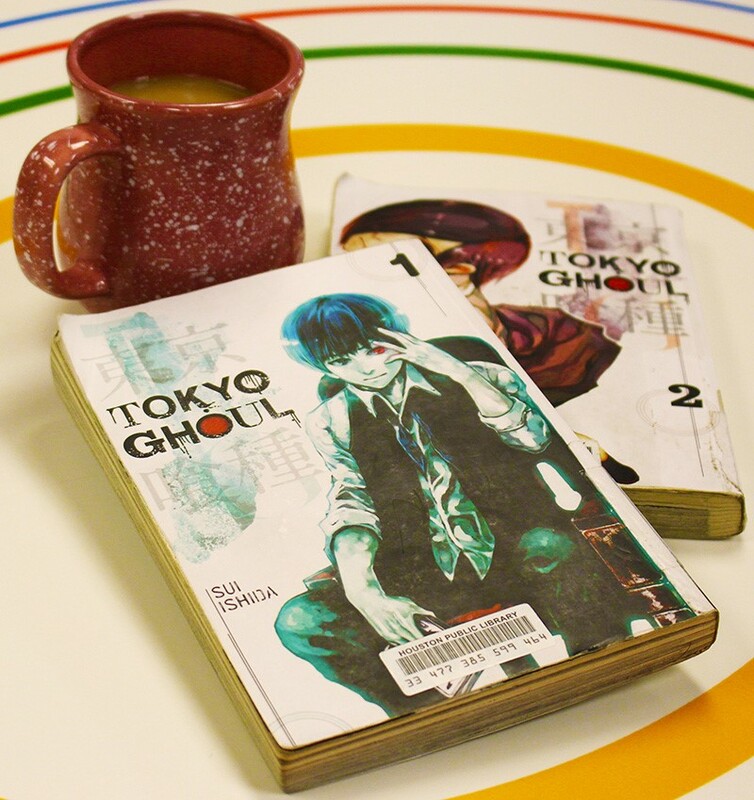 Sammie Rahimi from Houston Public Library recommends starting your morning off with manga such as Tokyo Ghoul by Sui Ishida. 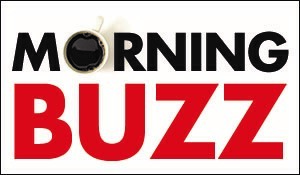 After commuting in Houston’s traffic, some mornings, a heavy dose of caffeine just doesn’t quite cut it, does it? We all know those mornings! The mornings where the mind-numbing politics and repetitive songs of local radio put your brain into a sort of haze, a zombie-like state of just skidding by. The mornings you show up to work ready to go home and the day seems to drag on for a week. On these dreaded mornings, a walk along the bound edged pathways of the library is what it takes to keep my sanity intact or to kickstart my brain. Starting my day off diving into the depths of manga series such as Tokyo Ghoul by Sui Ishida, awakens my creative flow and ultimately is the main catalyst in elevating my daily productivity and motivation. The dismalness that once was explodes into bold colors, awakened senses, purpose, mystery and gusto. A rainbow of adventure that coffee just can’t create alone. The day that feels like a week disappears into a frenzy of positivity. Yes, a frenzy. Join me in the Houston Public Library’s manga section. Find yourself immersed in Tokyo Ghoul, as well as other series and let yourself find your portal to the kind of day you want to have. 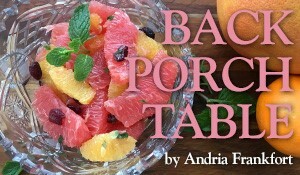 Let’s kick those dreary mornings to the curb with a good read!